Refurbished Nokia phones to buy. Today, people hardly use Nokia phones, but the brand name is still popular. 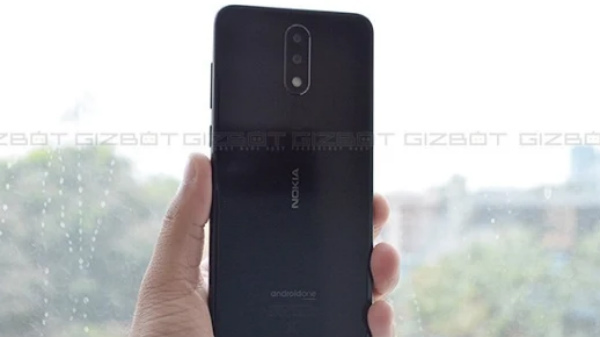 The company has a loyal fan base eagerly anticipating the release of the newly announced Nokia Android phones - Nokia 3, Nokia 5, and Nokia 6 and the relaunched Nokia 3310. Besides these new launches, there are a few iconic Nokia phones that still cling on the users' minds when they think of the company. 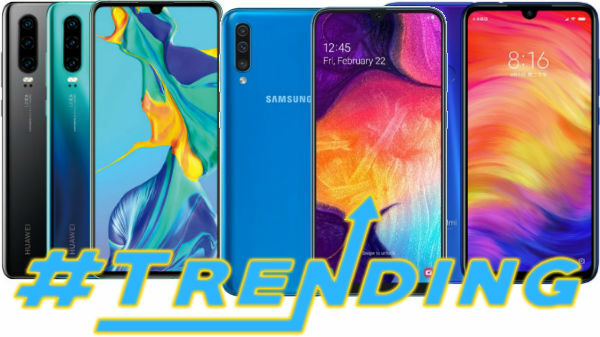 As the refurbished mobile market is increasing these days due to the cost effectiveness of such phones, we have listed some refurbished Nokia phones that one can buy right now. 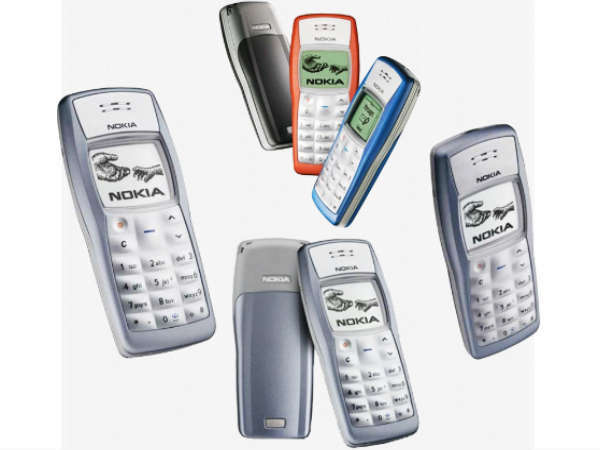 Notably, the Nokia phones we have listed are classic models that we can't forget. You can purchase these refurbished Nokia phones from the dedicated online stores that sell such used and tested products. Do scroll down to know the models.